Short Stuff is part of our collection of quality commercial playground equipment that inspires imaginative play and learning for children aged 2-5 years. 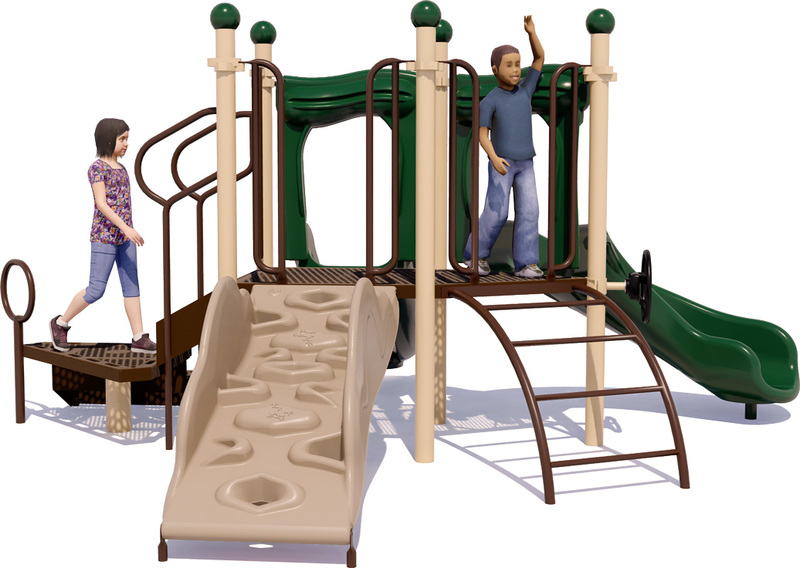 This structure gives children five distinct activities to explore with a child capacity of up to 20 children, but offers a shorter fall height of less than three feet for added safety. Did you know that years of child development and cognitive research goes into every product we provide? Educators, parents, and organizations know that a quality commercial play structure creates both active physical and cognitive benefits for children. This is why a well-designed playground is the best way to support healthy children in your community. The Single Speedway Slide gives children the exhilaration of a fast, straight slide to the bottom. 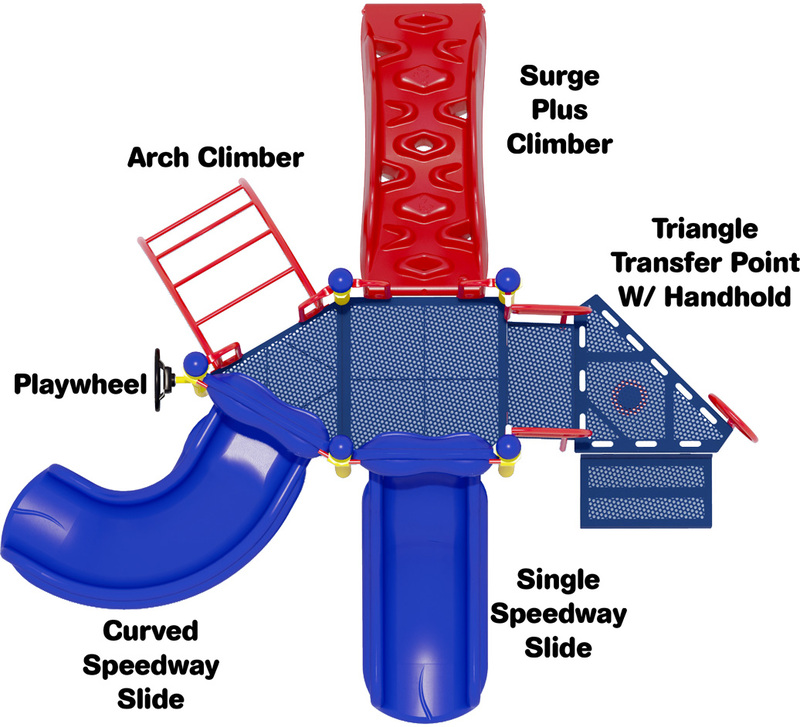 A fun Curved Speedway Slide offers a more exciting slide option that children love. ADA Accessible offering a Triangle Transfer Point with Handhold and Return Step. Our decks are PVC free and we use lead free plastisol paint coating on metal structures. Lifetime limited warranty on 3.5 durable 12 gauge upright posts with high gloss powder coated finish. UV stabilized to prevent color fading. 15-year limited warranty on rotationally molded components. Rotationally molded plastic components are seamless which allow for safe, rounded structure designs which resist weathering and UV resistant to prevent color fading. 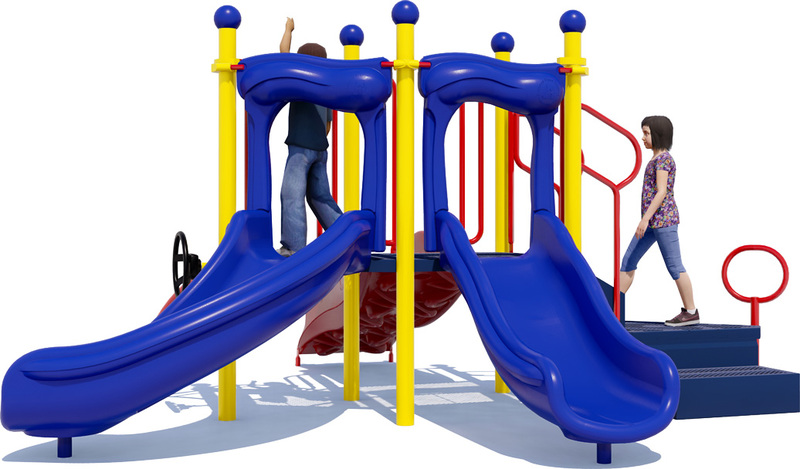 Ready to create a fun and safe activity center in your playground? 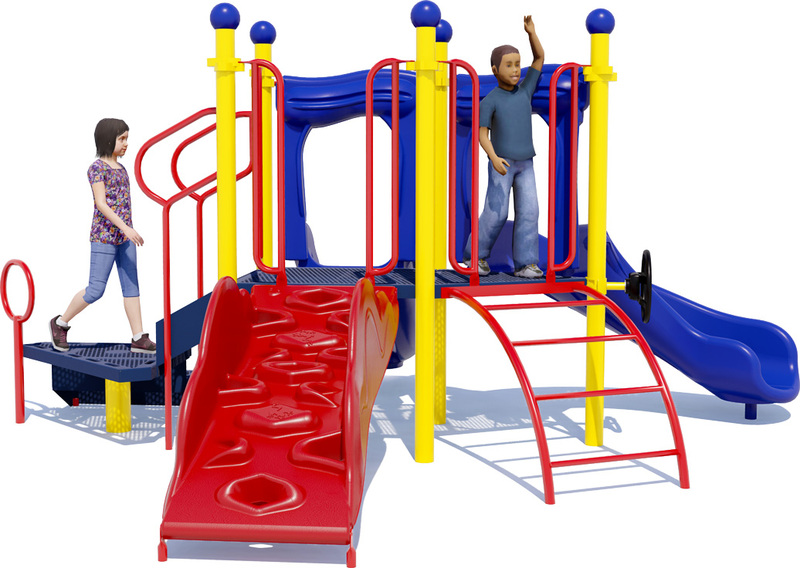 Whether you are augmenting an existing playground with new equipment for children aged 2-5 years, or planning a new indoor or outdoor playground, American Parks Company has the products and expertise to assist your project. 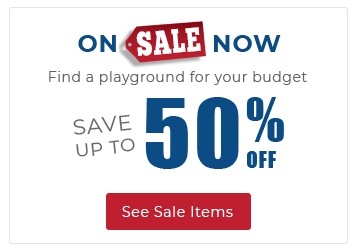 Call us at 1-800-381-4491 and learn more about our commercial playground structures, leading industry warranties and imaginative play designs. 2 Slides, 2 Climbers, 1 Playwheel, And More!